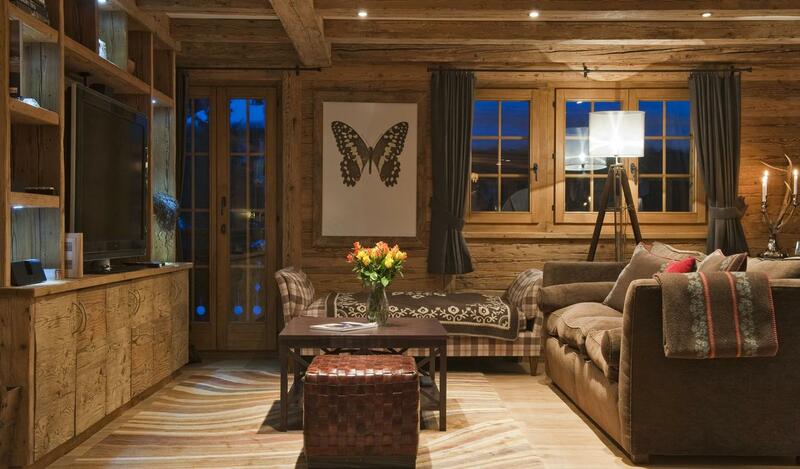 Discover this apartment for 10 persons close to the centre and the slopes of Verbier. 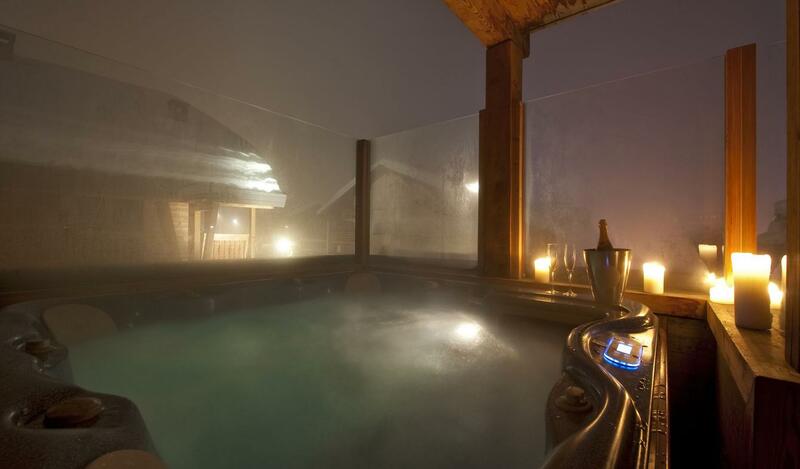 The large French windows open on to a balcony with an outdoor Jacuzzi, perfect to appreciate a glass of champagne while watching the sunset on the surroundings mountains. You will also have a sauna and hammam to be shared with others accommodations of the building. The rustic charm of this rental will offer you an incredible warm and cosy location.